The former Nissan chair back in custody just a month after being released on bail. Nissan shareholders have removed former Chairman Carlos Ghosn from the company’s board. Ghosn no longer holds any post at the company, ending a nearly two-decade relationship. 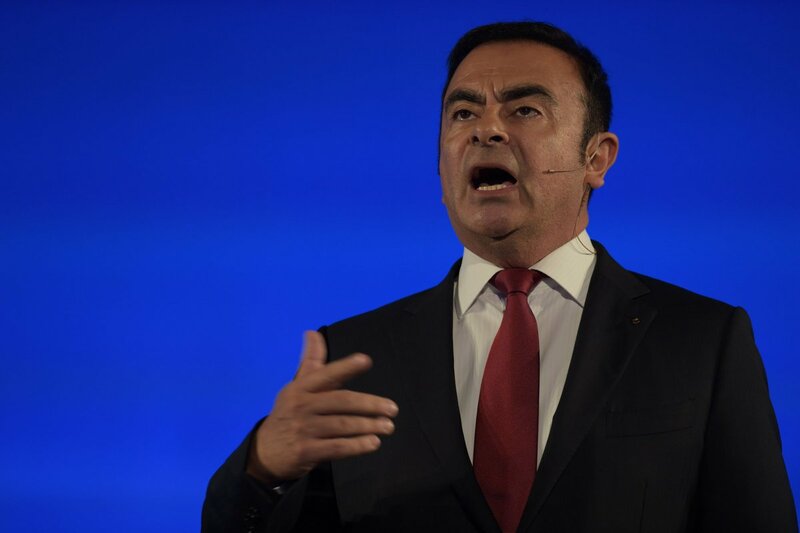 At an extraordinary shareholders meeting, Nissan President and CEO Hiroto Saikawa apologized for the scandal, which has seen Ghosn hit with several allegations of financial wrongdoing. Saikawa said that regardless of how cleverly the wrongdoing was carried out, past and present management, including him, are taking their responsibilities extremely seriously. Saikawa reiterated that he will strive to restore public trust in the automaker. But that may not be enough. Some shareholders asked top managers to take more responsibility. Shareholders appointed Renault Chairman Jean-Dominique Senard as a new board member. That completes the review of Nissan’s management as it tries to start a post-Ghosn chapter. The board also kicked out Greg Kelly, a former top aide to Ghosn who has also been charged with financial wrongdoing. Ghosn and Kelly deny all the charges against them.